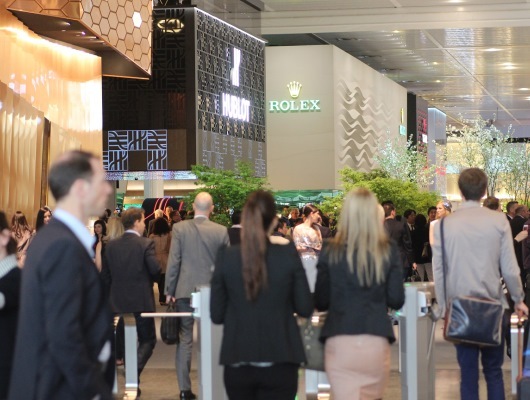 After a $450 million makeover and a record number of visitors, the world’s most important watch and jewelry show confirmed what many in our industry already knew: the world loves wristwatches! 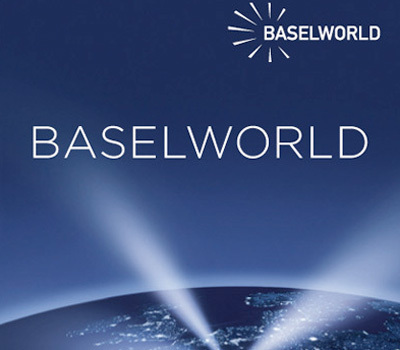 The Baselworld World Watch and Jewelry Show is over for another year. 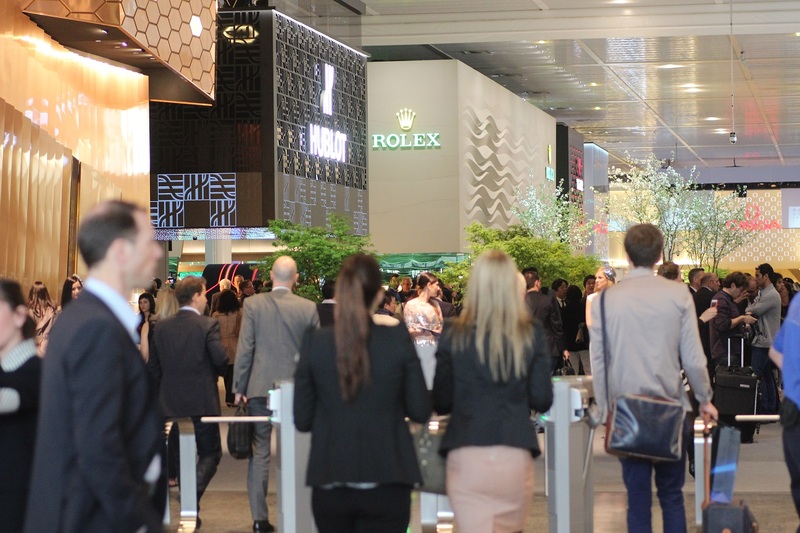 120,000 visitors from over 100 different countries got their first look at the latest timepiece developments and innovations from over 1,450 different companies in a spectacular, newly renovated 1.5 million square foot exhibit space. 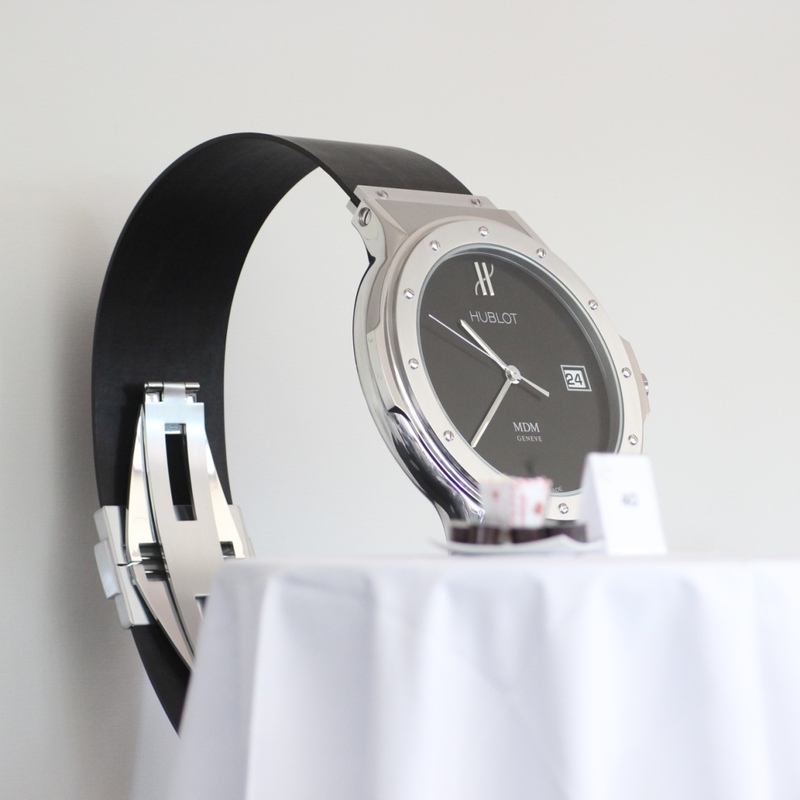 After all the networking and parties were over, most participants agreed that this was the best Baselworld ever. 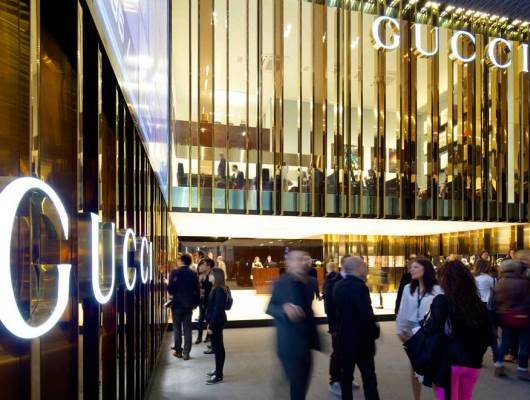 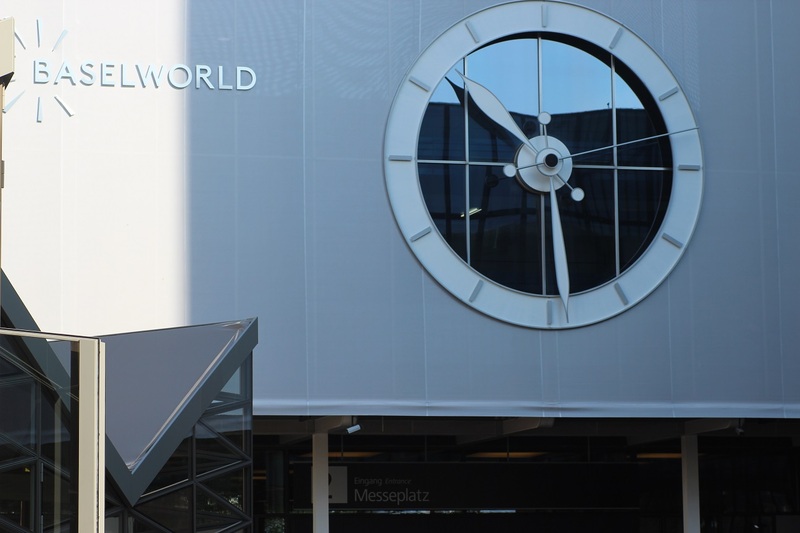 With a brand new two-story superstructure rising above Baselworld’s famous Messeplatz Exhibition Square, visitors, the press, and watch industry professionals enjoyed a sophisticated new ambience that left many looking forward to Baselworld 2014. 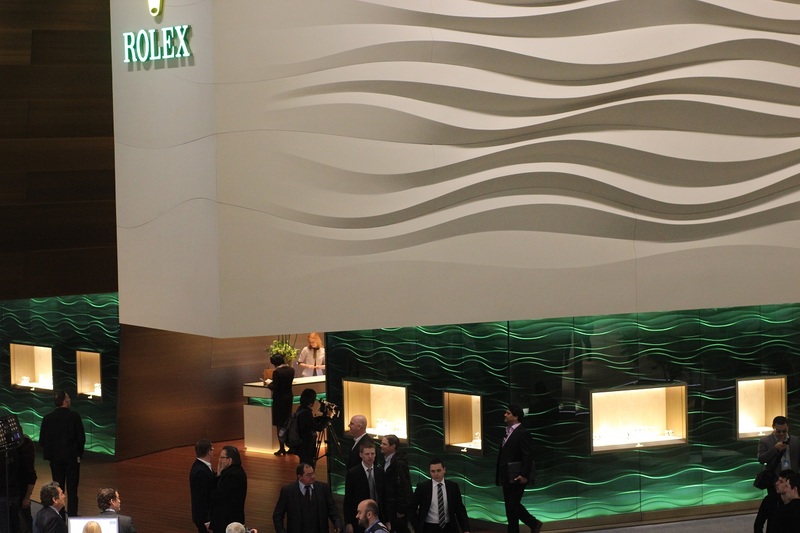 Baselworld 2013 was full of excitement and surprises for long time attendees. 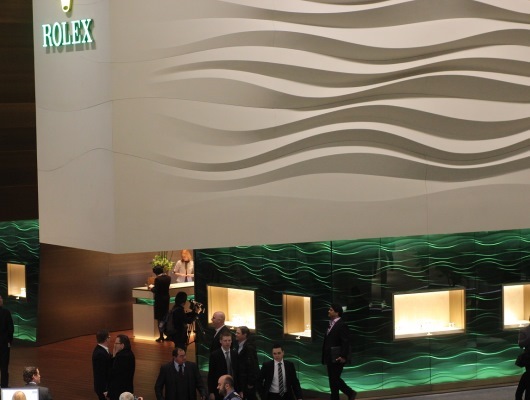 Rolex impressed everyone with a huge new exhibit space that was double the size of their 2012 exhibit area. 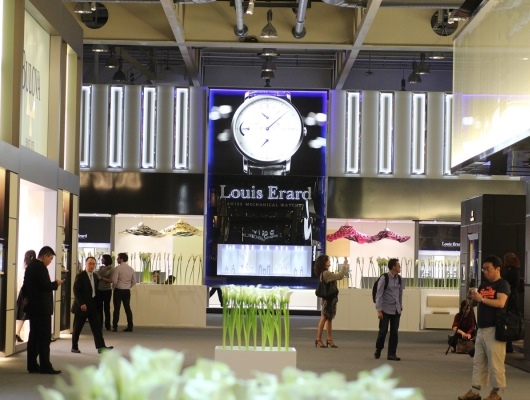 The powerful Swatch Group dominated at the end of Hall 1, with a space large enough for their impressive roster of brands, which included familiar names like Rado, Omega, Breguet and Jaquet Droz. 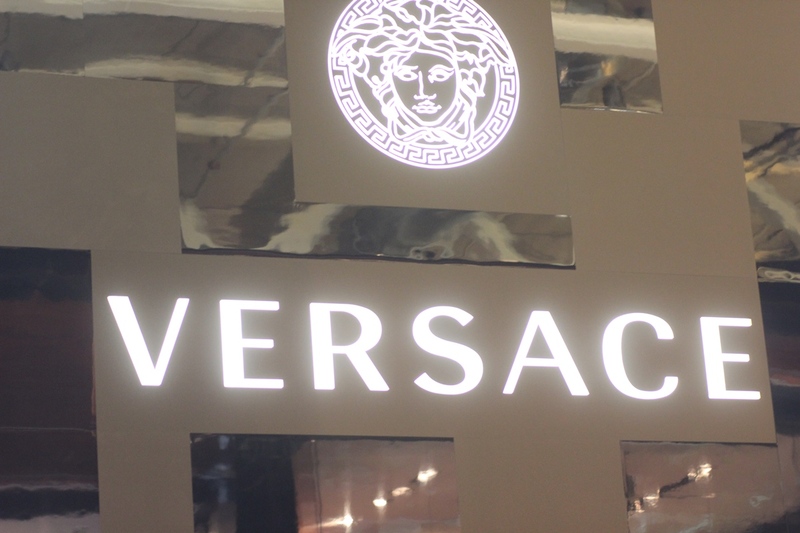 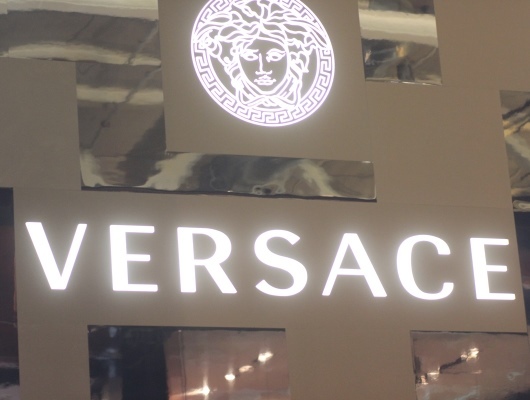 The second floor of this impressive new Hall was devoted to the world of fashion, with an impressive showing by Gevril Group brands like Versace, Versus, and Salvatore Ferragamo. 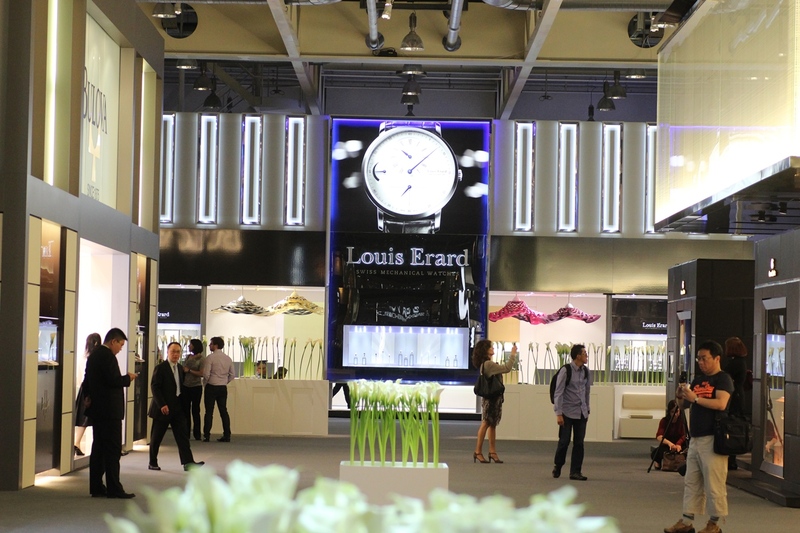 At the end of this hall was the beautiful booth of Gevril’s Louis Erard brand, which many attendees considered one of the nicest in the entire show. 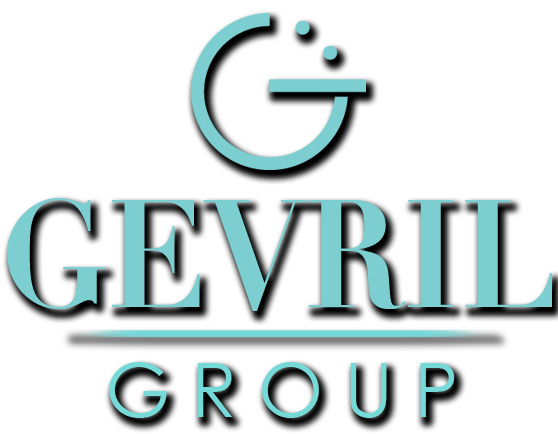 Gevril brands Bino, Catorex, Fortis, Jowissa, Laurens, and Lorenz also made an appearance at Basel 2013 in nearby offsite locations. 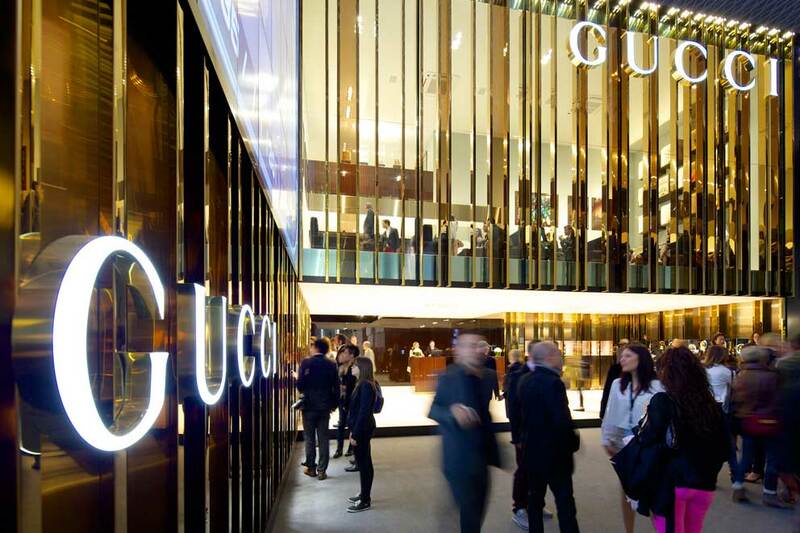 Baselworld has always been the place where manufacturers show off their most impressive new developments, and 2013 proved to be a banner year for innovation. 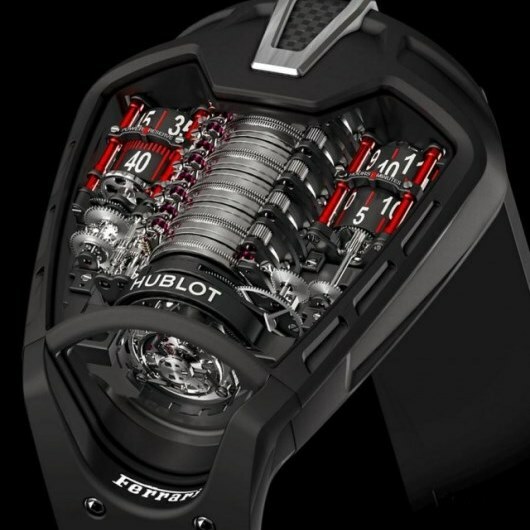 Hublot showed off a mechanical marvel called LaFerrari with an amazing 50-day power reserve. Omega showed off a new type of balance spring created from a thin wafer of silicon. 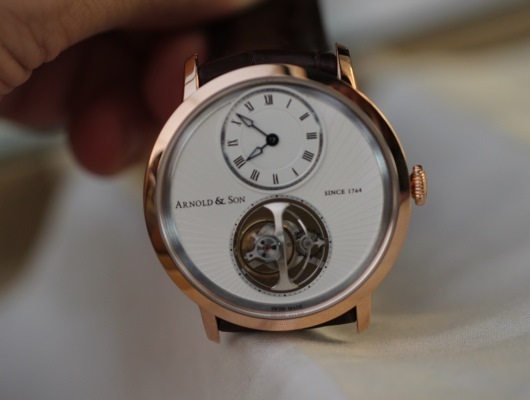 This precisely manufactured silicon spiral is perfectly symmetric and only one quarter the thickness of a metal spring, greatly improving the accuracy of the traditional mechanical watch. 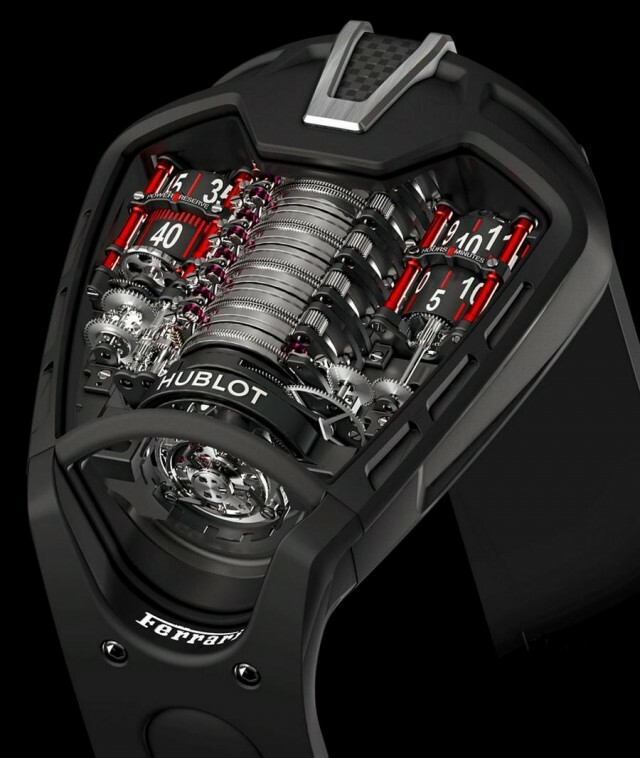 There were also scratchproof gold cases on display and some manufacturers even promised a maintenance-free mechanical movement. 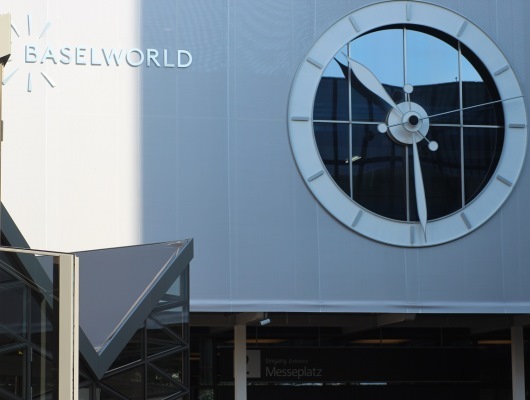 With the Basel Fair behind them, watch aficionados and industry professionals are looking forward to an exciting year ahead. 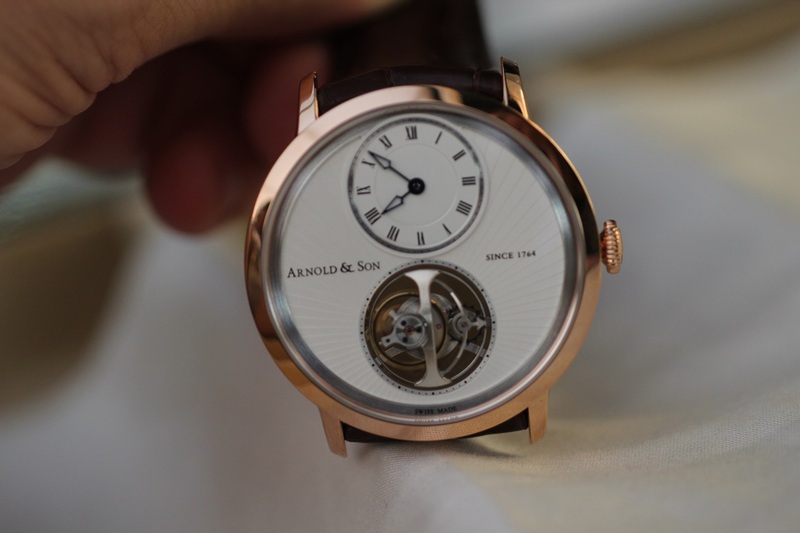 In a world where many had predicted that the wristwatch would become irrelevant, it is increasingly clear that watches are here to stay. 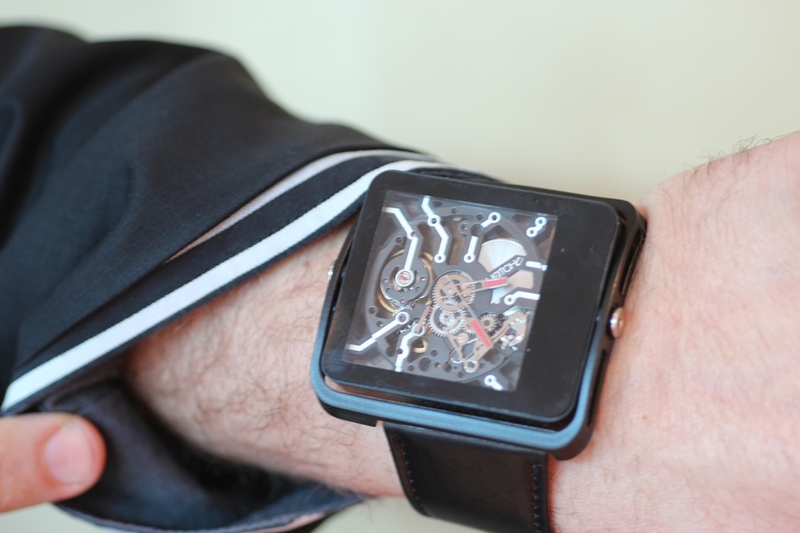 The modern wristwatch has become much more than a way to tell the time. 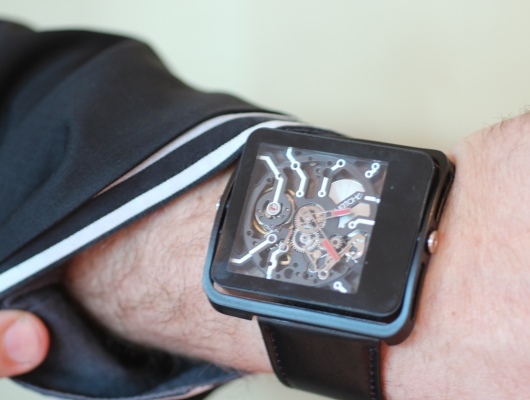 It is an essential fashion accessory and an extension of the wearer’s personality.